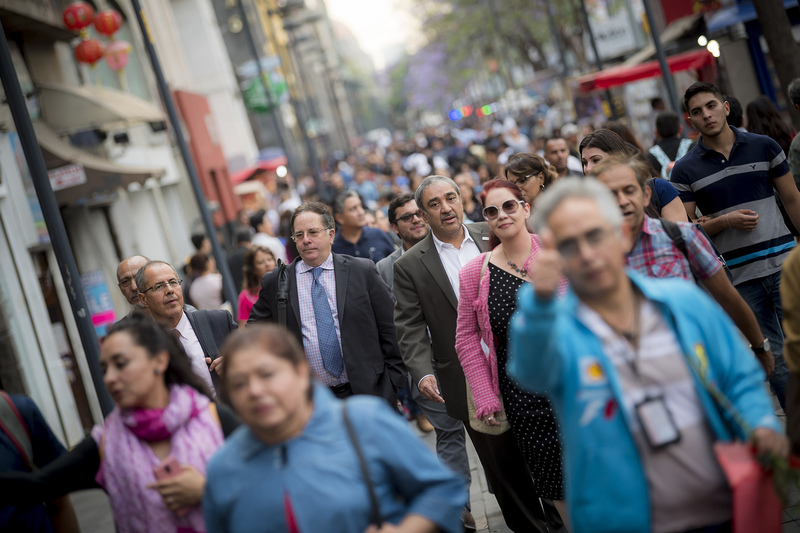 In early April, Chancellor Khosla and numerous UC San Diego faculty members spent two days in México City to meet with alumni, brainstorm binational partnerships and meet with leadership in academia, industry and government. Events drew representatives from the U.S. Embassy in Mexico as well as members of several ministries, including the Secretaría de Relaciones Exteriores and the Secretaría de Educación Pública. 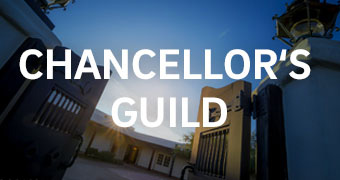 Alumni had the chance to hear about how UC San Diego is looking deeper at the issues that shape our region from Professors Miroslav Krstic and Olivia Graeve from the Department of Mechanical and Aerospace Engineering. A week-long series of events highlighting social justice, cultural heritage and contemporary Latinx issues. Held in historic Chicano Park, located in the Logan Heights community, south of downtown San Diego under the Coronado Bridge.